Babysitter Central Coast wanted? You will find a reliable babysitter in Central Coast here. We have 267 active babysitters in Central Coast matching your search criteria and even more in the neighborhood of Central Coast! Babysitter Central Coast wanted? There are 267 active babysitters in Central Coast matching your search criteria. Hi! My name is Nicola. I have aided my school on numerous occasions by assisting with transitioning primary school students into high school. 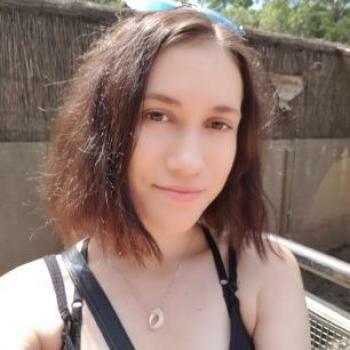 I am also experienced and available for..
Hey im sarah, currently 22 years of age, iv been baby sitting since i was 17, i looked after a little boy from the age of 2-4 and now baby sitting my sisters child who has just turned..
Hi! 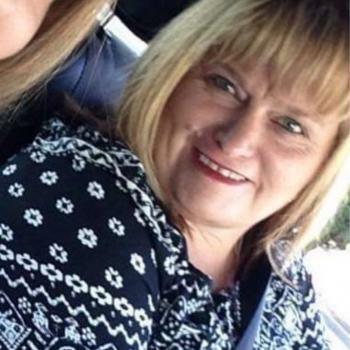 my name lyn harris, im 51 and im a mum of 4 children. My passion has always been working with children. 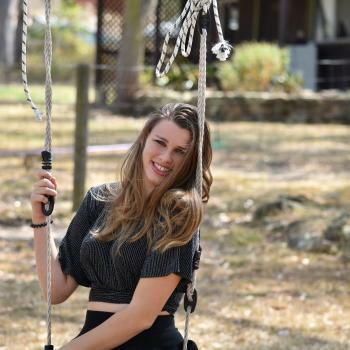 I have worked with children for 10 years in child care setting when i was..
My name is Renae, I’m nineteen and I’m looking for something to keep me busy whilst I study my Cert 4 in fitness online. I have my drivers license and my own car and I also have my..
Hi my name is Miakoda, I've been babysitting my siblings, nieces and nephews for just over a 2 years now. I am only 14 but very mature and trustworthy. 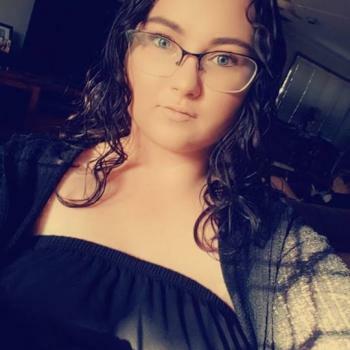 I love spending time with kids..
Hi my name is Tylah, I am just starting out in the baby sitting world, i am a very enthusiastic and keen worker as well as very good with kids. 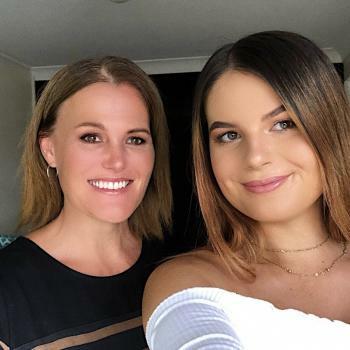 This would be a great opportunity for..
Hey my name is Amy, i am 19 years old, i have been looking after kids since i was 13, how i started looking after children? 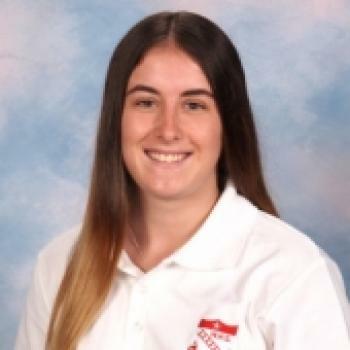 i looked after my little sister while my mum was at work..
Hi my names Danielle and I’m 18 years old and currently studying for my HSC, I’m looking to combine my love for children with earning an income doing baby sitting, I have my child wellbeing..
Hey my names Georgia. 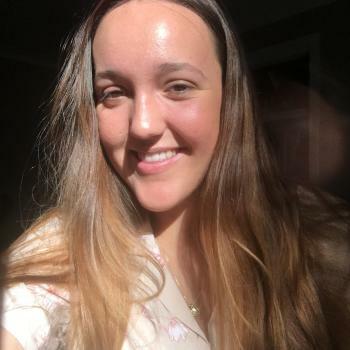 I have experience working in a pre school of all ages, as well as casual babysitting jobs over the years with family, friends and mutual connections. I can take..
Hi my name is Hannah and have been babysitting for one year. I am passionate about caring for children and ensuring they have a fun and happy time whilst with me. I am a very positive..
Read reviews and detailed profiles. Find a babysitter in Central Coast that qualifies. Are you looking for babysitting vacancies in Central Coast? You can sign up for free as a babysitter!